JD was easy going, inventive and smart. He accepted others for who they are and liked being a part of a group, but was equally happy being on his own or standing back and observing the crowd. His capacity to retain and grow a grain of knowledge that interested him was remarkable. He’d remember the subtlest detail within a plot or quickly pick up a sound or song he heard years prior and expound upon it. 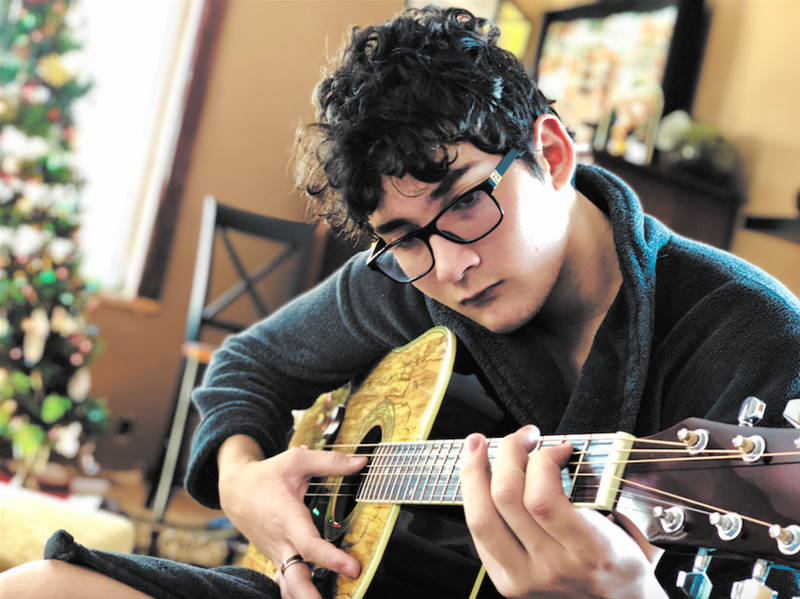 JD had a diversity of interests which had him sometimes living in a self-made time warp, intent on his vision which he wasn’t shy to share to invite others to join in on his enthusiasm. 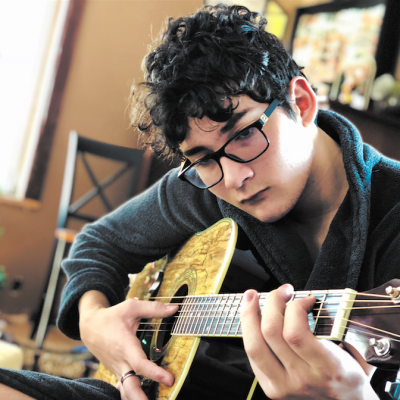 JD enjoyed the outdoors especially Minnesota in winter, caves, various disciplines of science, computer and escape room games, playing soccer and had a true passion for music.